The purpose of this document is to inform you about how to be compliant with the General Data Protection Regulation (GDPR) while using our NinjaFirewall (WP, WP+, Pro and Pro+ Edition) software. Note that we, NinTechNet – the authors, do not collect any private data from your visitors and do not have access to your logs. 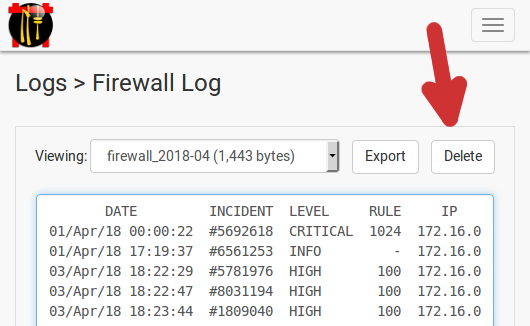 I recommend to keep the firewall logs for at least a month or, better, 45 days before deleting them. If there were security issues with your website, you could consult them for digital forensic purposes. Private IP addresses: There is no need to anonymize them, they aren’t routable. The “Login Protection”: It refers to the “Write the incident to the server Authentication log” feature from the brute-force attack protection which is used to forward the offender’s IP to the server authentication log in order to block it at the server level, usually via a third-party application such as Fail2Ban. For obvious reasons, the full IP must be forwarded because the kernel firewall cannot use anonymized IP addresses. Note that this is an optional feature and it is not enabled by default. 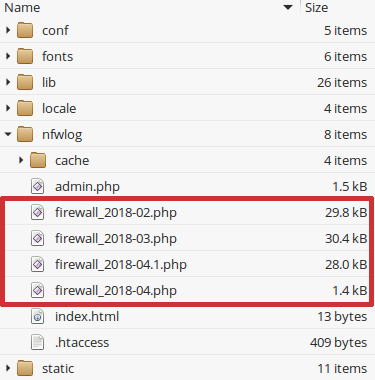 If you are using the WP+ Edition and redirect events to the syslog server (“NinjaFirewall > Firewall Log > Write events to the Syslog server too”), IP addresses will be anonymized too. Client side: When the user close their browsers. Server side: When the PHP garbage collector runs. PHP sessions are time-limited and will always expire and be destroyed after a period of time defined in your PHP configuration. Note that this option does not apply to private IP addresses because they aren’t routable, and thus there is no need to anonymize them. If you are redirecting events to the syslog server (“Logs > Firewall Log > Write events to the Syslog server too”), IP addresses will be anonymized too. NinjaFirewall makes use of mandatory authentication cookies to whitelist the administrator. Cookies are only set when an administrator logs in to the admin console, they do no apply to visitors of the site protected by NinjaFirewall. Previous NinjaFirewall (Pro/Pro+ Edition) v3.3 new user interface. 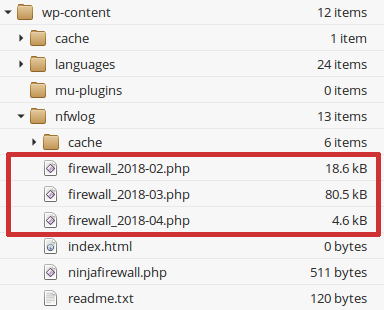 Next Securing WordPress with a Web Application Firewall: NinjaFirewall (WP Edition).